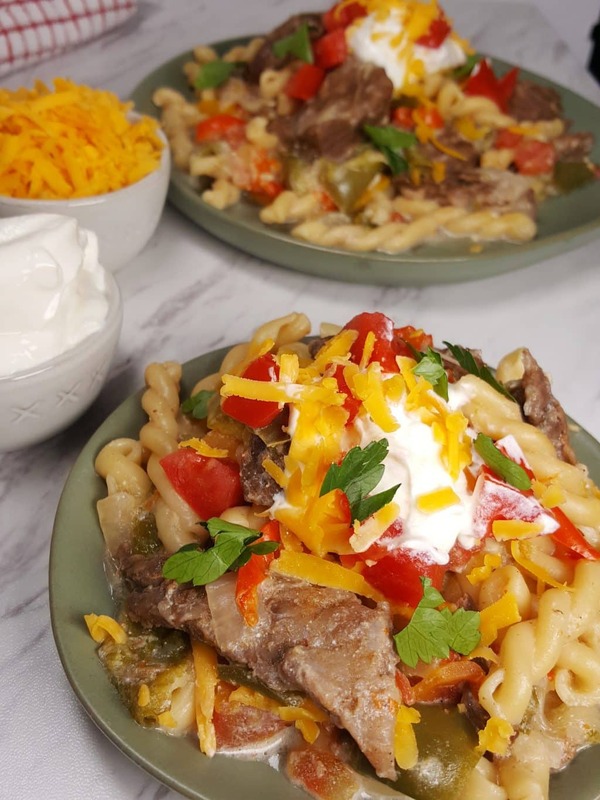 You will think you are dining on the border with my Tex-Mex Pressure Cooker Steak Fajitas Pasta recipe. Lower Calorie and Weight Watchers friendly, this dump and push recipe will be enjoyed by all. 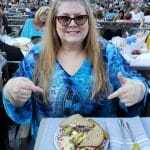 Here in Los Angeles, we have a wonderful restaurant called Marix. It is a cute little place, nestled on a quiet residential street in West Hollywood, just up the street from Mayfair Market. Marix was my hang out for fun times and good food. The Steak Fajitas were the big draw and I bet many Hollywood deals were made late into the night, under the tent-like structure. Keep the Margarita’s coming! But I digress. 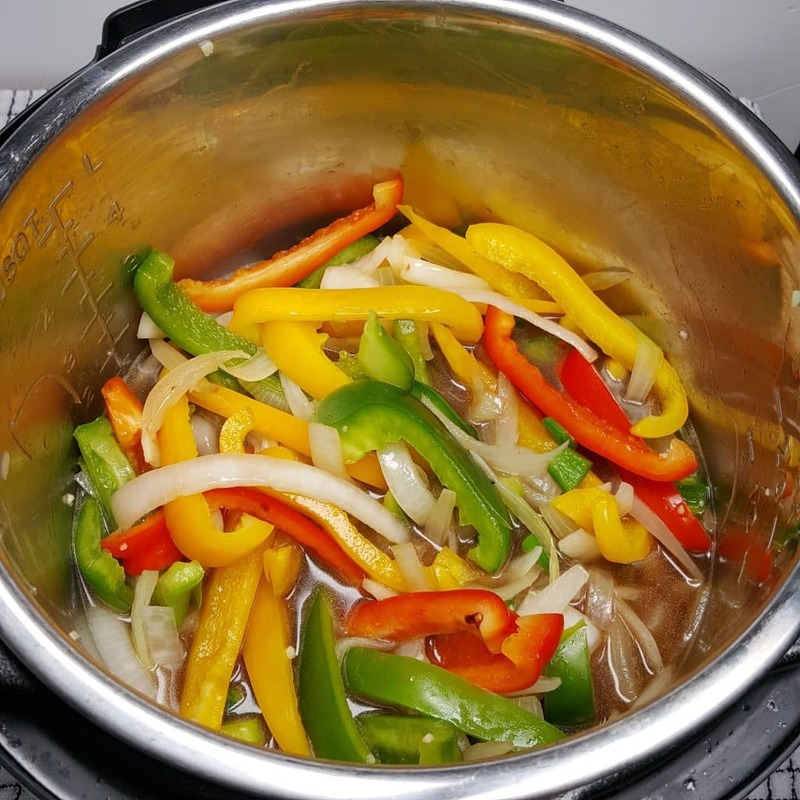 Cooking up these Steak Fajitas in your Instant Pot or Pressure Cooker is quick and easy and with a Margarita, transport yourself to Marix. Freezer Meal Alert – Watch for a sale on Skirt Steak, slice it up and prepare lots of the Marinade. Use your FoodSaver Vacuum Sealing System and divide up the sliced meat and pop all the servings into the Freezer. When you feel like Fajitas, grab a bag of the Skirt Steak and Marinade from the Freezer. As it defrosts, it will also Marinate. Fresh is always the best, but there are great alternatives for when you are in a pinch. I ran out of Limes and Cilantro. I always have in my pantry, True Lime Crystallized and True Lime, Lime, Garlic, Cilantro bottles. The True Crystalized line of products taste like freshly picked Citrus. 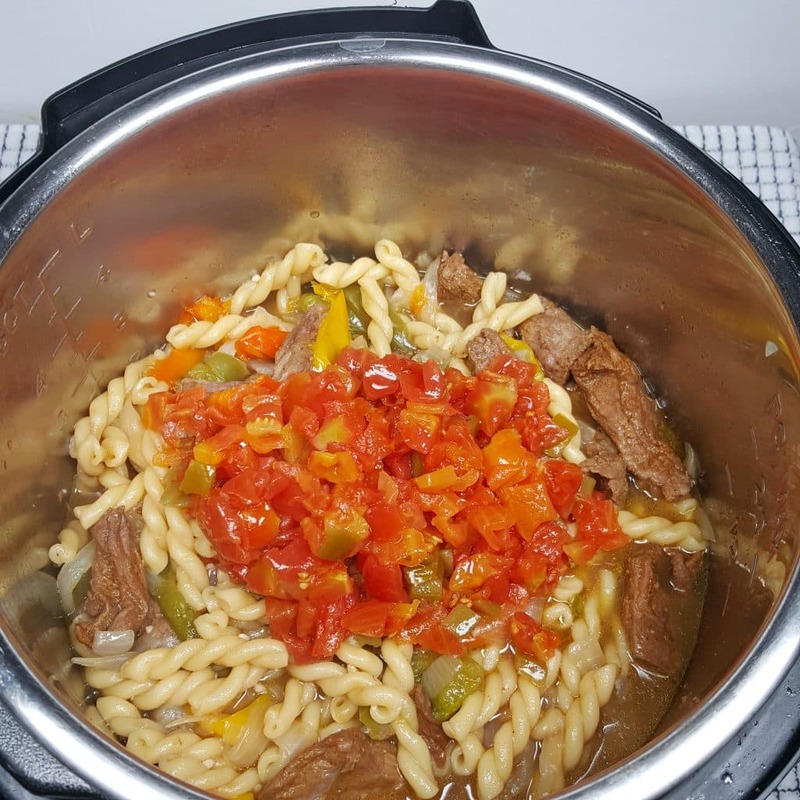 There is a lot of play with this Pressure Cooker Steak Fajita Pasta recipe. You can use Chicken or Pork. The amount of pasta or meat can be adjusted as well. I like to use De Cecco Gemelli Pasta, as it is a firmer pasta and gives the feeling of the Tortilla or Flatbread. 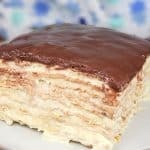 The pressure cook time of this recipe is super, duper short, so you will want to have your table set, when you start to cook. The cut of meat traditionally used for Fajitas is Skirt Steak. You can use Flank Steak, if want a less fatty beef. The acidic Marinade will help to tenderize the Meat. Skirt Steak is one of my favorite cuts of meat, as it is juicy and very flavorful…..and I love it very rare, so for me, the Skirt Steak is a winner. In order to have a nice and tender piece of beef, make the Marinade first and let it sit in the refrigerator for about an hour. 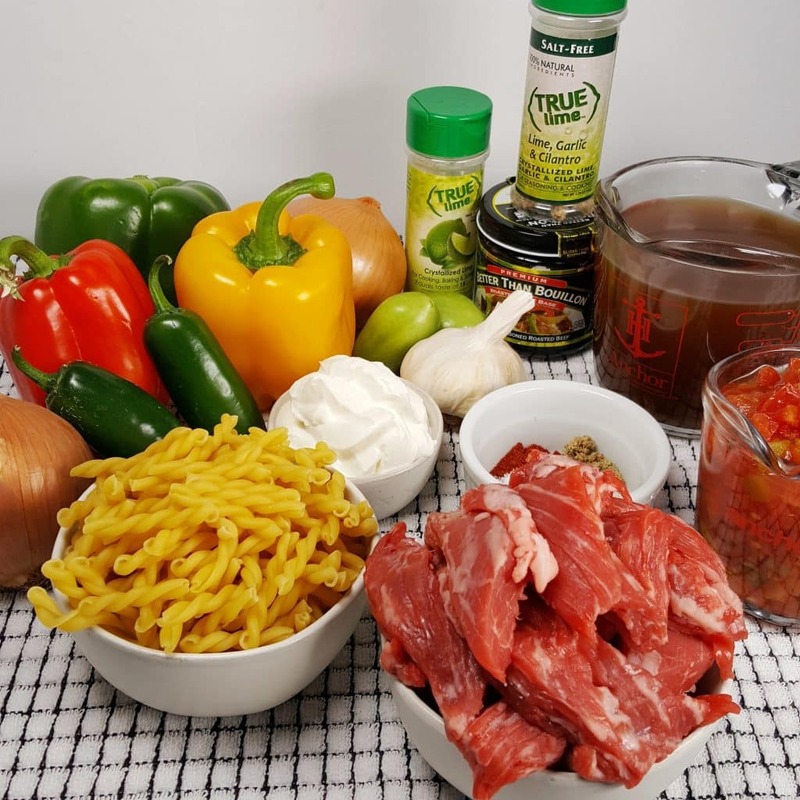 What is the Fajitas Marinade? The Marinade will give you time to gather the veggies and chop them into strips. 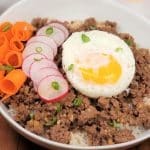 As the Lime Juice penetrates the meat, the connective tissues will begin to break down and tenderize the beef. The acid works to denature the proteins and you will end up with a tender piece of beef. 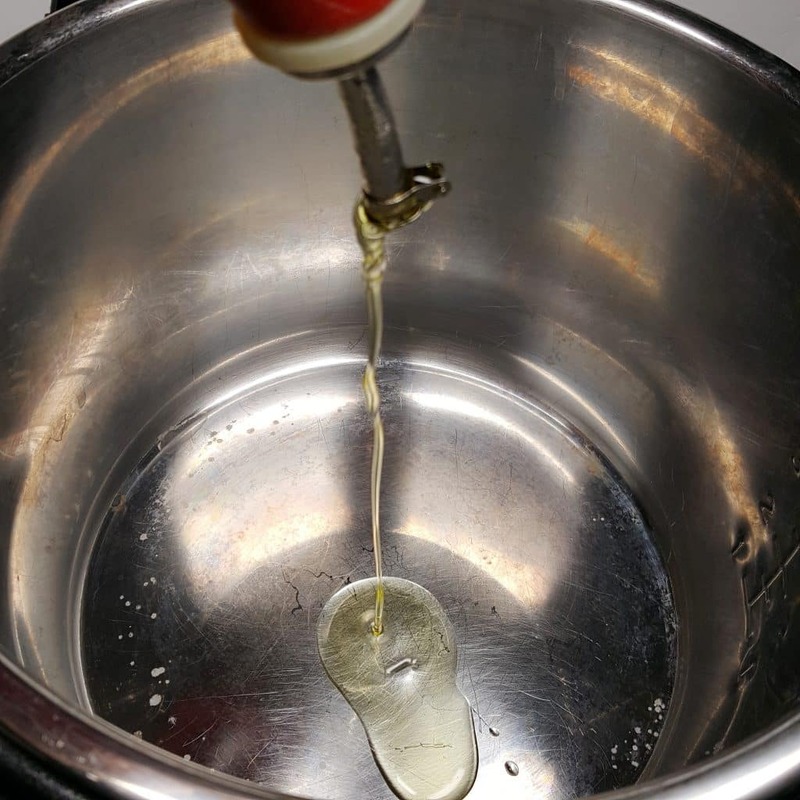 You generally do not want to marinate meat in an acid for more than about an hour. Heat up the Pressure Cooker fully!!! Don’t get nervous, this really is a dump and push recipe. We are not going to Sauté anything. 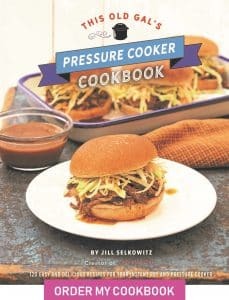 It is a rare circumstance that I ever recommend heating up the Instant Pot or Pressure Cooker for the purpose of getting the pot to come to pressure faster. This is one of those times. All the ingredients only need a short cook time and I want to make sure that nothing over cooks. Remember though, Hot Pot, Cold Olive Oil. Try to cut the Onions into strips the long way, so that they will be similar in size to the Bell Peppers. They will go into the cooking pot with the Olive Oil and get a bit of a head start. Typically, the Fajitas you see at restaurants use Onions and Green Peppers. As someone who loves colorful and fun food, I like to use three colors of Bell Peppers. 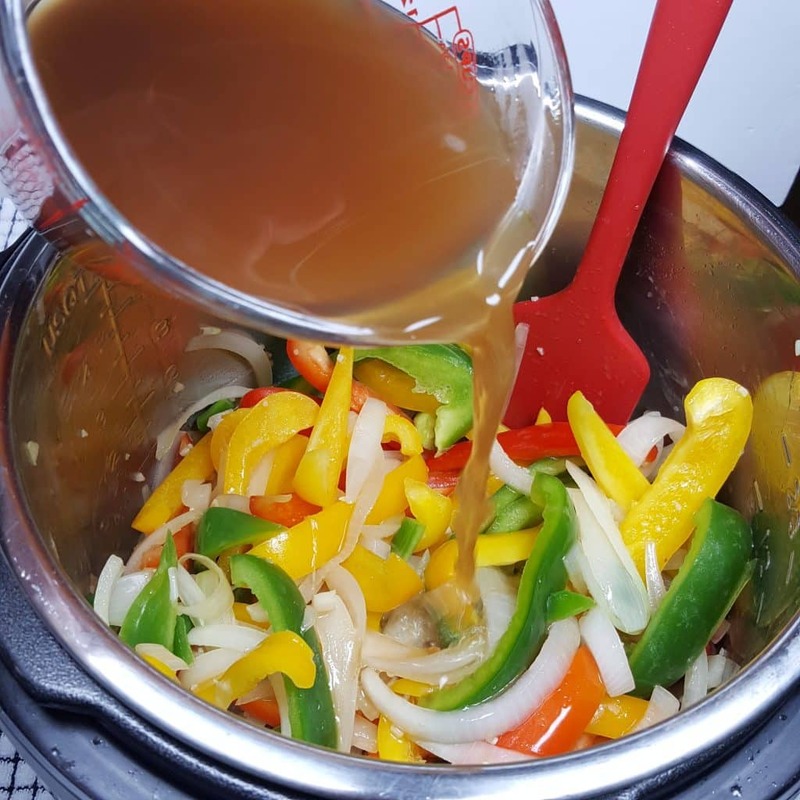 Have you seen my Pressure Cooker Sweet and Spicy Pineapple Shrimp ? Lots of colors there too. The vegetables will release quite a bit of water, so only a small amount of Broth is needed to get the pot to pressure and to cook the Pasta. I don’t generally keep Homemade Beef Bone Broth on hand, but I do keep a jar of the Better than Bouillon Beef Base on hand. Just grab a Measuring Glass, add a bit of the Beef Base and Whisk up some very flavorful Beef Broth. It comes in very handy. 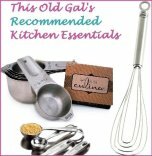 One of my favorite recipes which I use the Beef Base is my incredibly delicious Pressure Cooker Salisbury Steak with Onion Mushroom Gravy. That is kind of the secret ingredient to a very beefy Salisbury Steak. 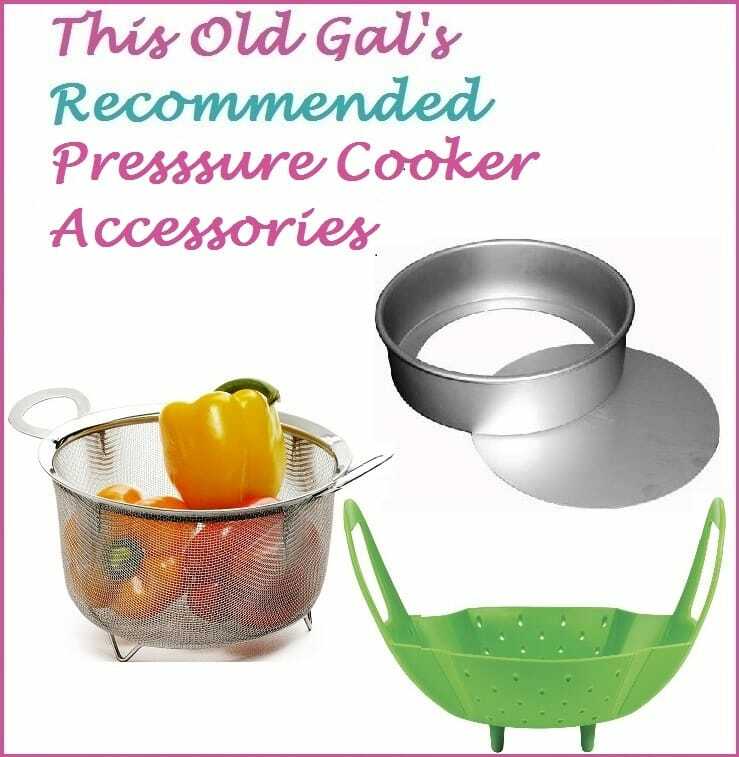 At this point, the Instant Pot or Pressure Cooker will already be quite warm and by the time, the lid it locked on, the pot will only take a few minutes to come to pressure. This will ensure that the Vegetables will not turn to mush. The Pasta will cook evenly and the Skirt Steak won’t over cook. A yummy addition to this meal is my Homemade Classic Pico de Gallo recipe. 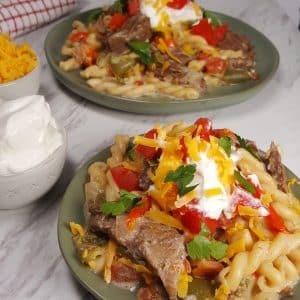 It will add a little more zing and crunch to the Pressure Cooker Steak Fajitas Pasta, after it is plated. 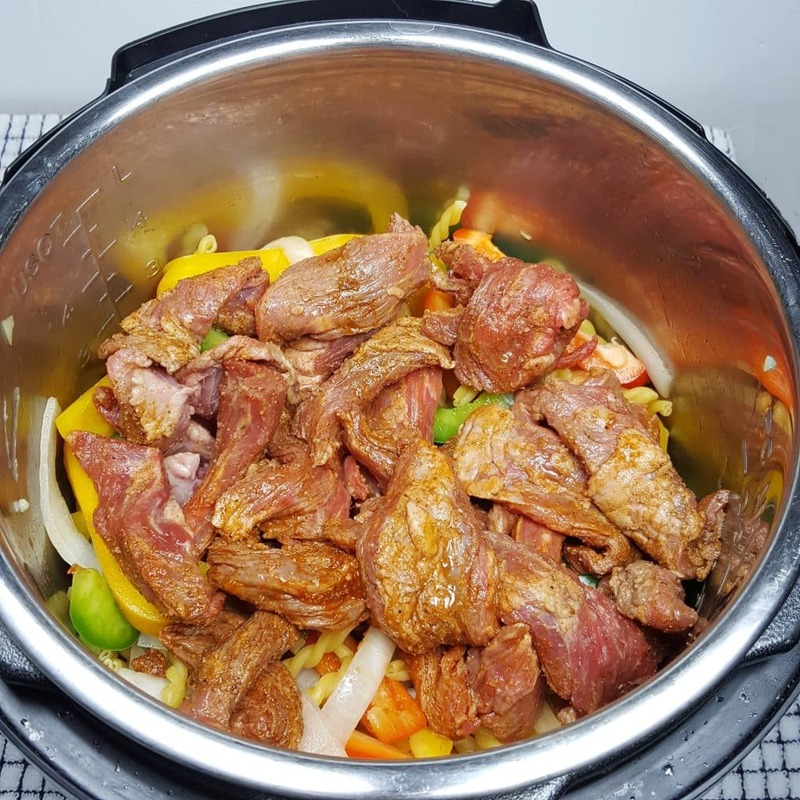 This Pressure Cooker Steak Fajitas recipe is about layering and the order of ingredients. The Vegetables will produce enough liquid, coupled with the Beef Broth to steam and cook the Pasta. The Meat and the Marinade smell soooo good! Dump it all right into the pot on top of the Pasta. This will keep the Skirt Steak nice and juicy and prevent it from becoming well done. 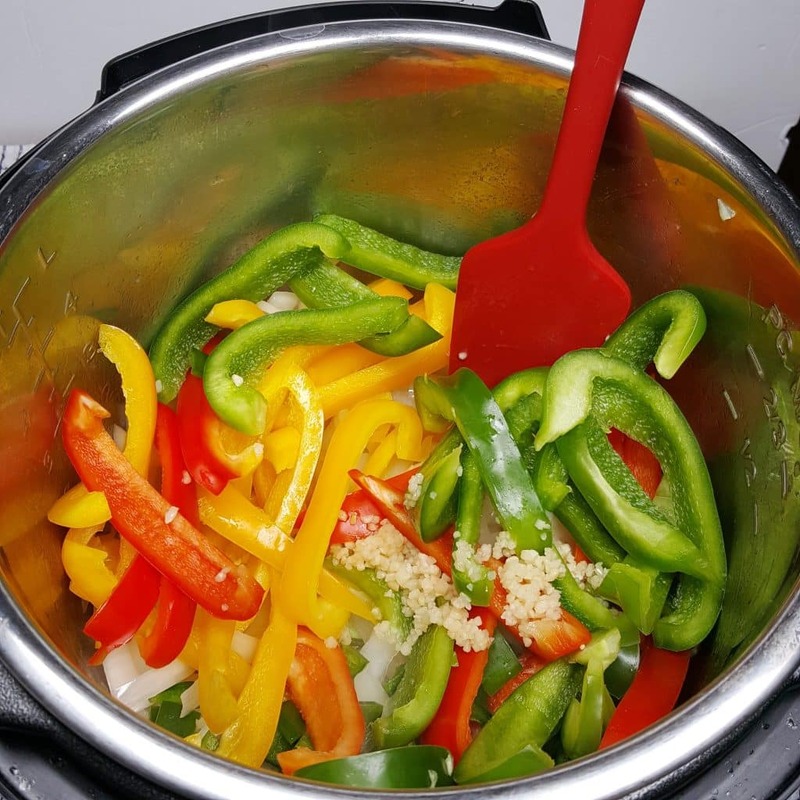 It is time to Lock on the Lid and let the Instant Pot or Pressure Cooker do its magic. The Rotel Diced Tomatoes add another pop of color. You’ve got your Salsa now. All you need is some Sour Cream, Guacamole or Avocado. 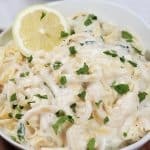 For this recipe, I like to use De Cecco Gemelli Pasta, which has more of a bite,, so you have the feeling of eating the Fajitas Meat inside of a Flour Tortilla! You could even skip the Pasta and scoop the Fajitas Meat onto a plate of Tortilla Chips and make Steak Fajitas Nachos! I’ve sometimes just mixed the Sour Cream right into the cooking pot and made a Creamy Steak Fajitas Pasta dish. Top with a big dollop of Sour Cream, Sliced Avocados, Fresh Diced Tomatoes and a sprinkle of Cotija Cheese or Cheddar Cheese. Don’t forget the Guacamole, like I did. Trust me, it is so much better with Guac. Another delicious recipe to try is my Pressure Cooker Pork Carnitas. You won’t believe the incredible flavor of this recipe. 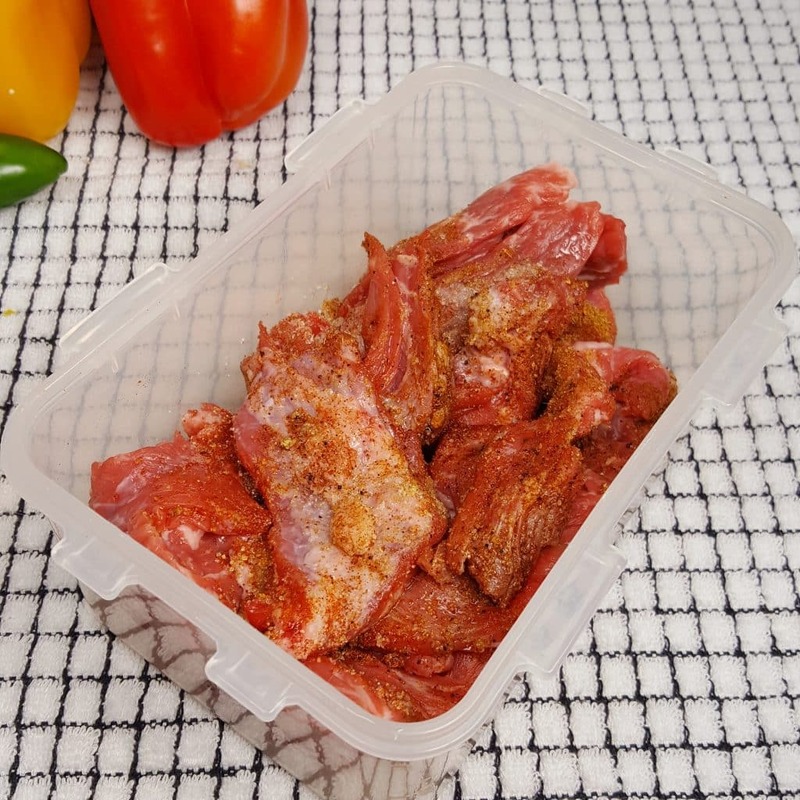 Slice Skirt Steak into strips and place into a container. Add all marinade ingredients and mix well. Set it aside while you gather and prepare the rest of the ingredients. Select Saute or Browning on Pressure Cooker and allow pot to fully heat. 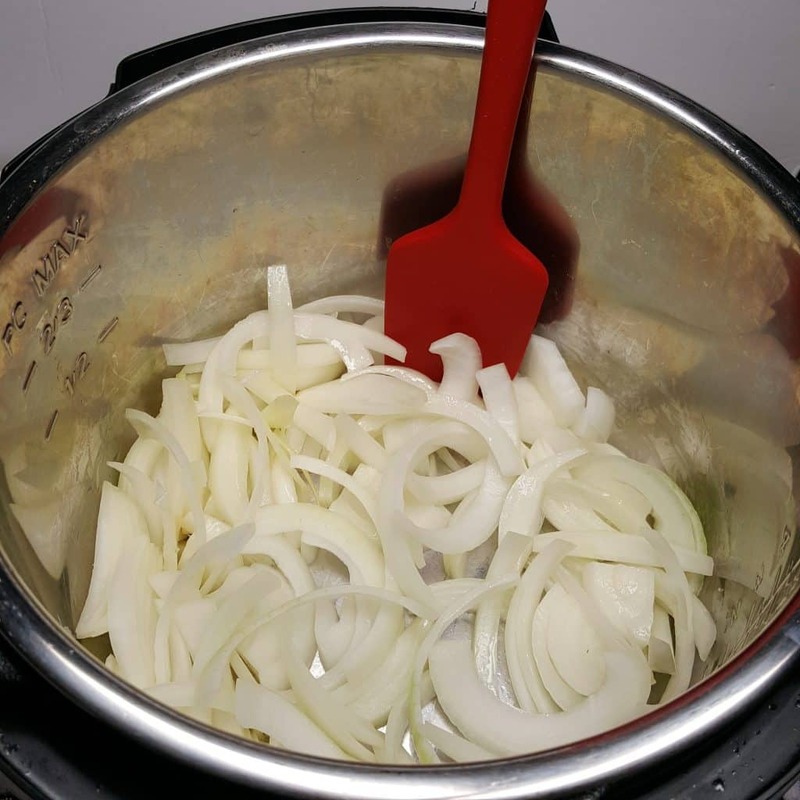 Add Oil and Onion, and Saute for 1 minute. Add Peppers and Fresh Garlic and Saute another minute. Pour in Broth and Pasta and mix through. Place Beef, including Marinade on top. Lock on Lid and close Pressure Valve. Cook at High Pressure for 3 minutes. When Beep sounds, wait 5 minutes and then release the rest of the pressure. Open Lid and mix in Rotel. Top with Cheddar Cheese, Sour Cream (or mix into the pot), Cilantro and serve with Avocado Slices. 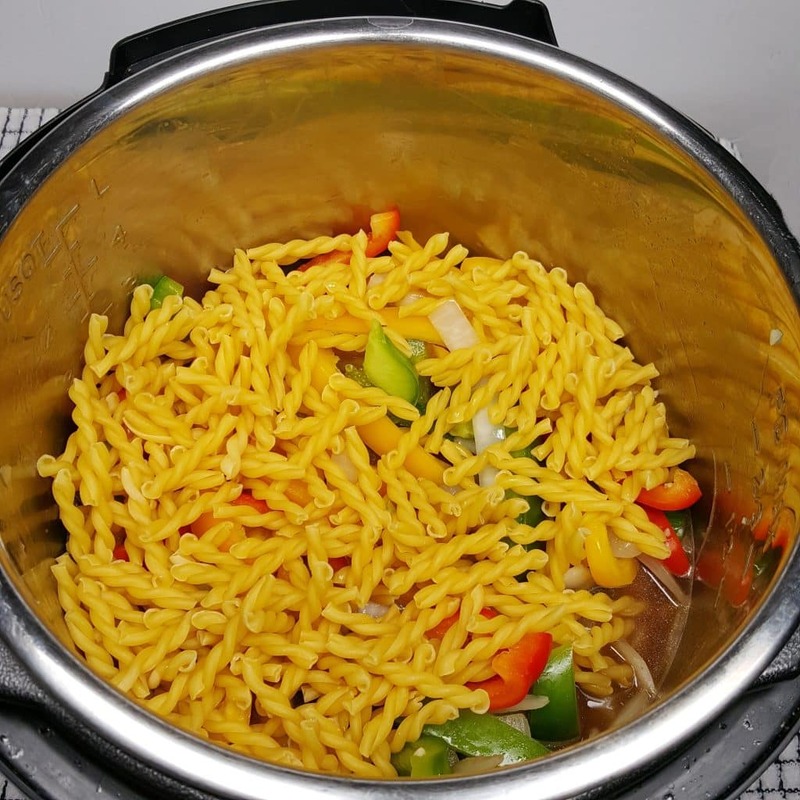 PIN this Pressure Cooker Chicken Fajita Pasta! This was delicious. 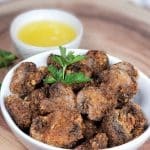 Do you know the nutrition for this recipe? We enjoyed this recipe. I pretty much followed as written except used queso cheese that I had on hand. We are getting ready to remodel our kitchen and this will be something I can fix during that time. I opted for my grocery stores pre-packaged fresh fajita vegetables. Will be making up the beef/marinade and freezing it as a freezer meal. Thanks for a good recipe!